It is part of the World Tour of Poker that is being held at different destinations across the world, Netherlands having been added to the list of destinations this year of the tour schedule. The high roller event saw Hakim Zoufri winning an inaugural amount of €3,500. He was able to cash in big after two days of game at this event. The total player field comprised of 65 players. The taste of success at the WSOP International Circuit is coming new to many players who are able to compete at this novel venue of Rotterdam, where this poker tournament is having a stop for the first time. The final table at the high roller event saw eight players representing the nation, defined as the Oranjemen. Zoufri, when he started to play, had a short stack and he opted to re enter. 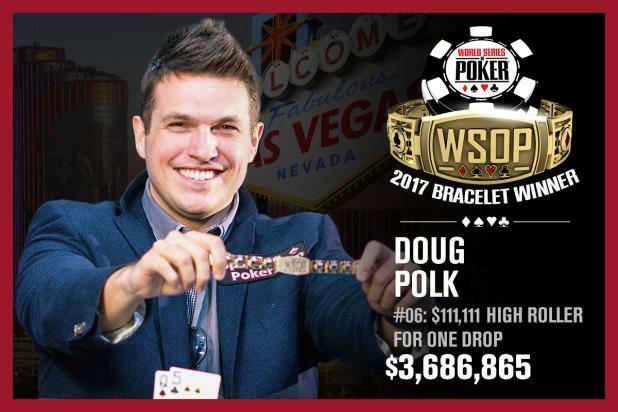 This helped him build his stack anew and move it all the way to the ring of the WSOP Circuit. Others like Freek Scholten gained second place and earned about €43,189. He played a bold bluff that went wrong and secured him second place instead. Govert Metaal gained third place in the high roller event. The final table had a single non Dutch player, Niko Mykkanen who finished in the fourth position. Alberto Stegeman was able to gain 6th position. There were about 59 entries for the event on the first day and six more players started by the second day. Hakim Zoufri joined in or re-entered on the second day and the decision he took to forfeit the current stack earned and take on a fresh one was probably the best decision he took as became evident when he became the winner.